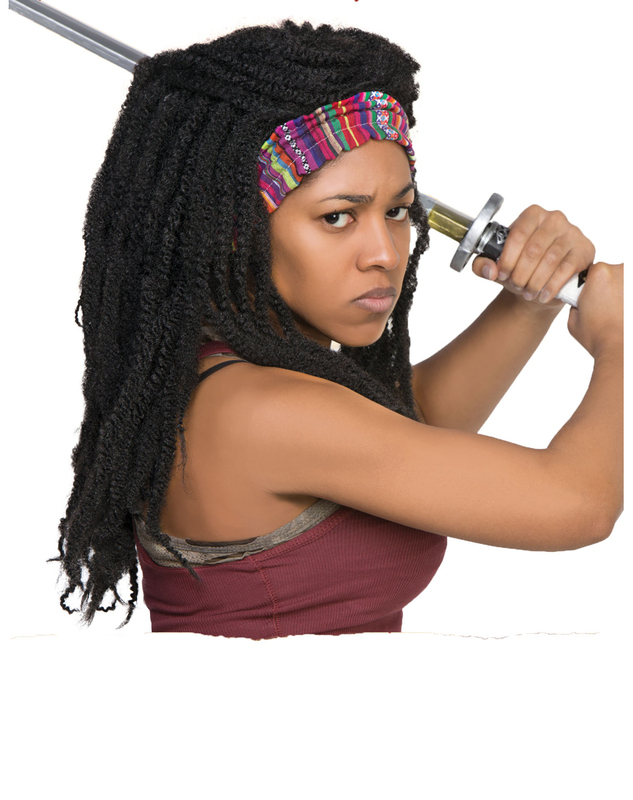 Ensure that you're safe from zombies this Halloween wearing the officially licensed Walking Dead Michonne Wig. This wig consists of long thick braids that create a voluminous head of hair. Colorful striped headband holds the hair back from your face so walkers can feel your ferocious stare from miles away. Get your very own Walking Dead Michonne Wig or view more of the Best Walking Dead Costumes, Props, & Decorations right now!